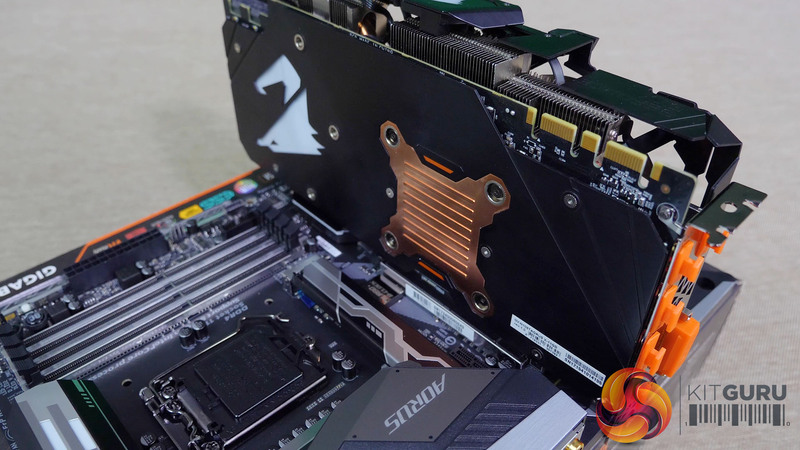 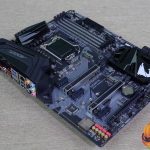 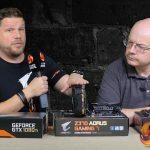 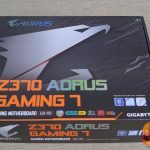 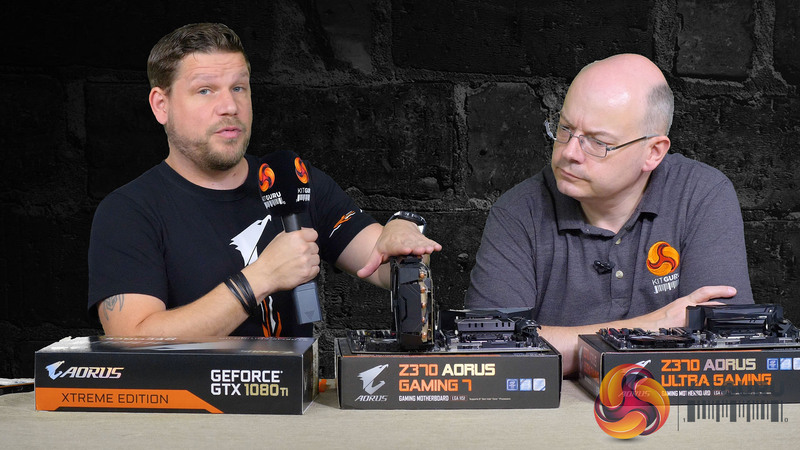 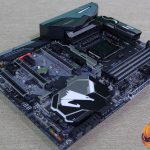 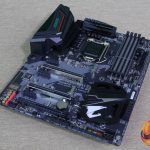 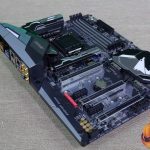 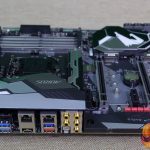 Andrew Ditchburn, Product and Marketing Manager for Gigabyte UK specialising in Aorus products visited KitGuru and brought an armful of high end hardware for us to enjoy. 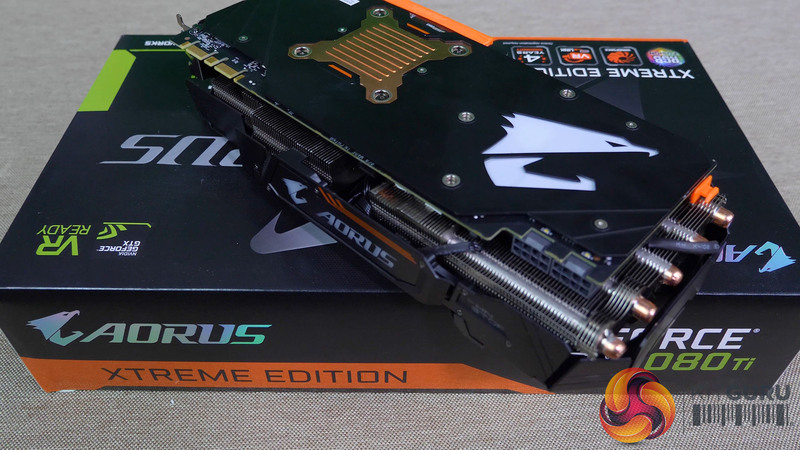 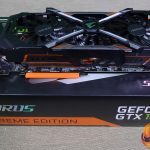 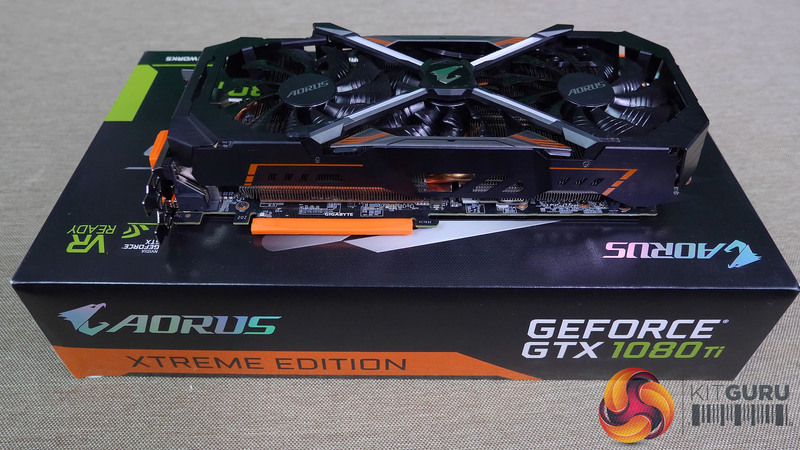 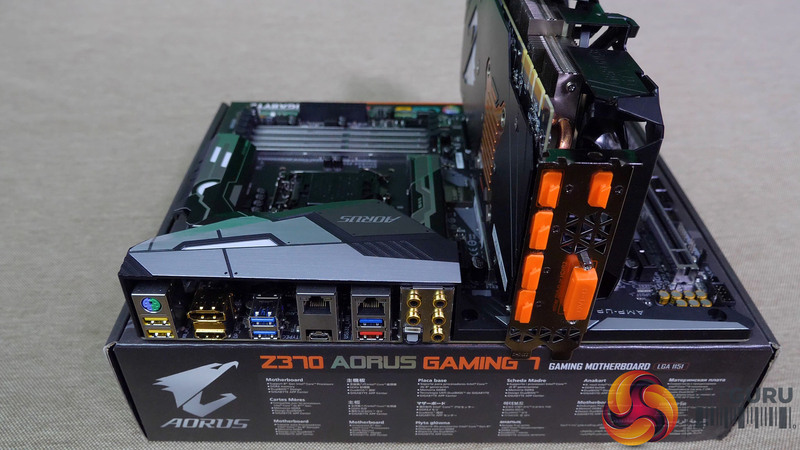 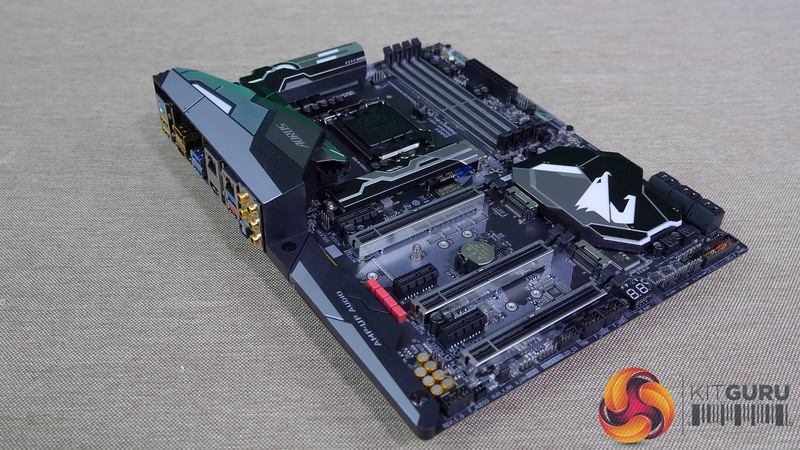 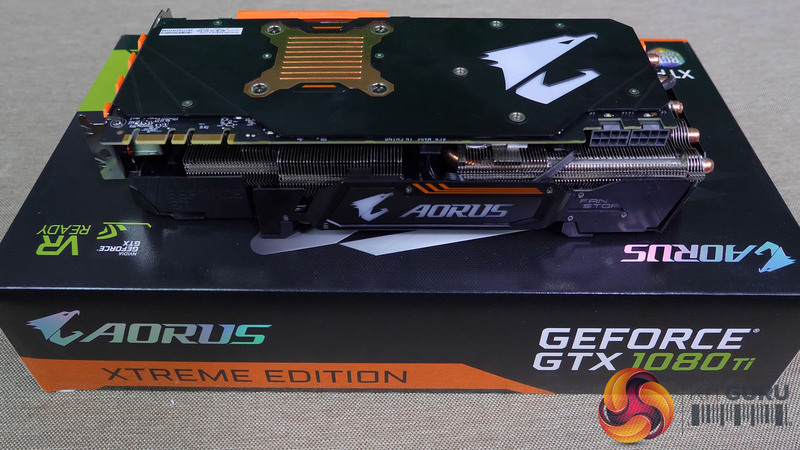 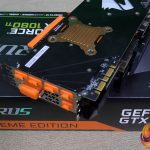 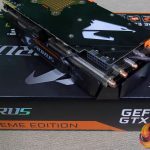 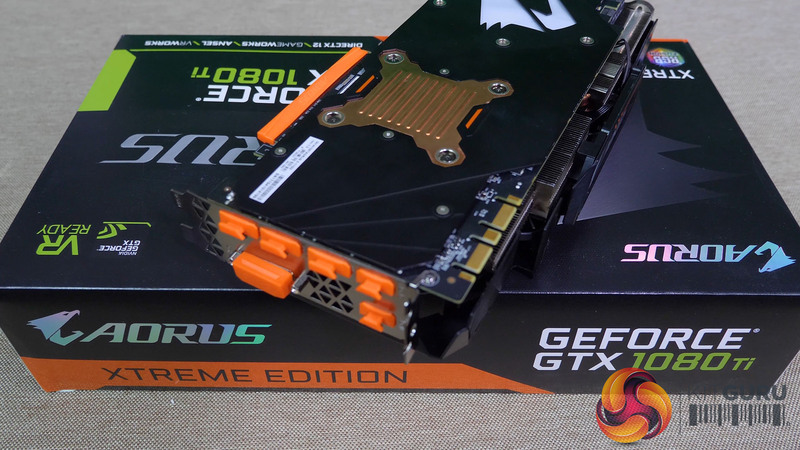 The Aorus GTX 1080Ti Xtreme Edition 11G is £800 worth of high end graphics card while the Z370 Aorus Gaming 7 and Z370 Aorus Ultra Gaming are two brand new motherboards that are ready for the imminent launch of Intel 8th Generation CPUs with the Z370 chipset. 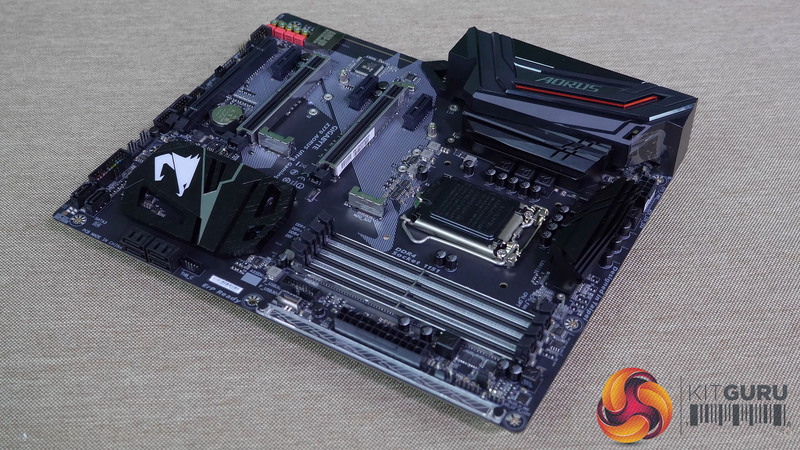 As we make clear at the start of or conversation, Intel 8th Gen. (aka Coffee Lake) is under NDA until the family of CPUs launches in the next few days. 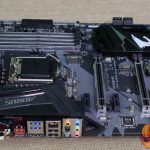 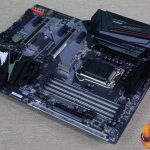 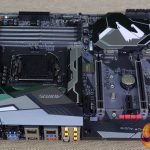 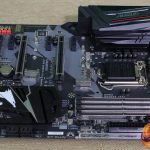 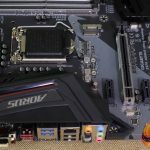 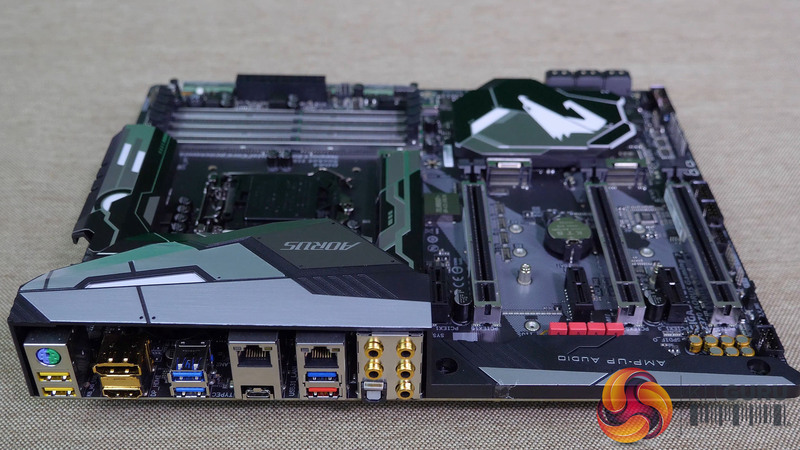 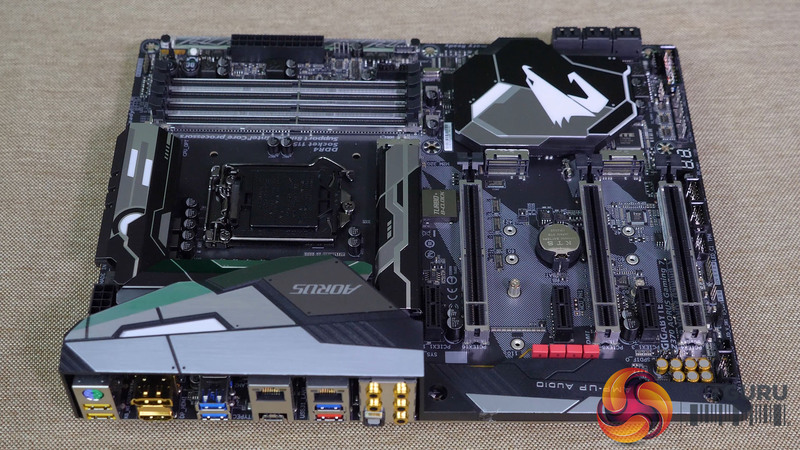 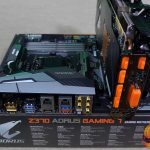 This means we cannot show Z370 running or discuss performance or talk about prices of motherboards. 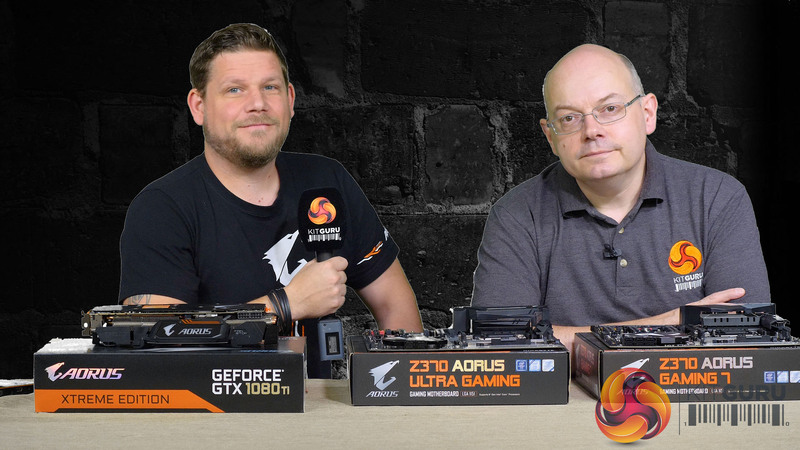 Instead we broadened things out and talked about CPU cores, DDR4 speeds and factory overclocking. 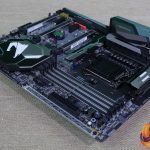 No doubt some of the KitGuru old timers will be familiar with these topics but it is always good to revisit the important topics as each new CPU platform rolls around. 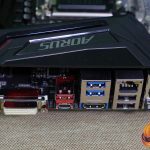 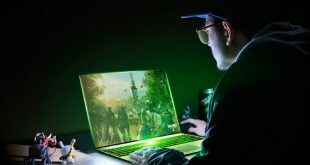 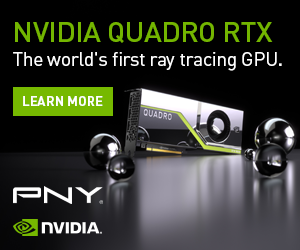 The big focus of 8th Generation is the increased number of CPU cores which will performance in games that are multi-threaded, both now and in the future. 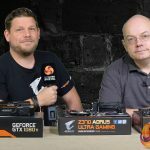 It is clear this change will cause some angst for the AMD fraternity that loves Ryzen 5 and Ryzen 7 silicon. 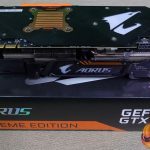 As we see CPU bottlenecks reduced it will place an additional emphasis on graphics performance, from the likes of the two and a half slot Aorus GTX 1080Ti Xtreme Edition 11G. 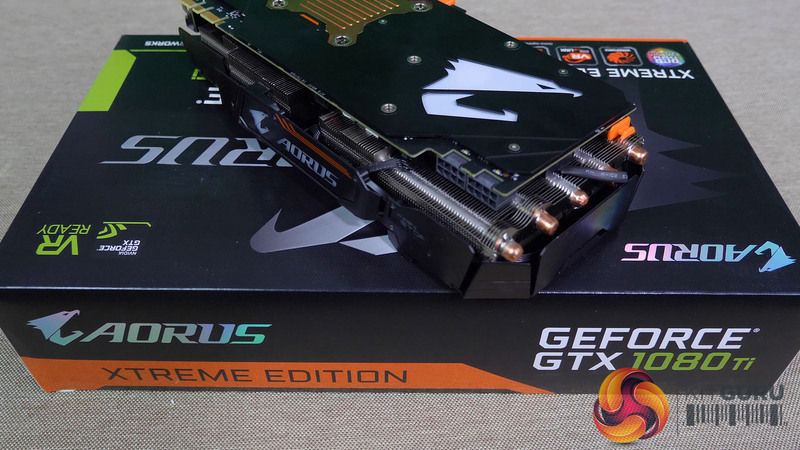 Fasten your seatbelts, we have a busy time for gamers ahead and it will take us all the way to Christmas. 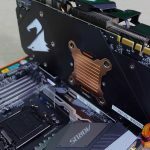 KitGuru says Intel 8th Generation promises to rewrite the rules for PC gamers. 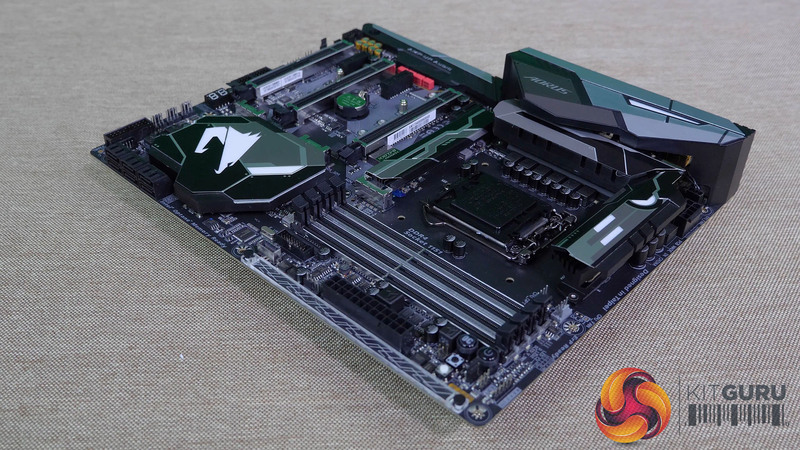 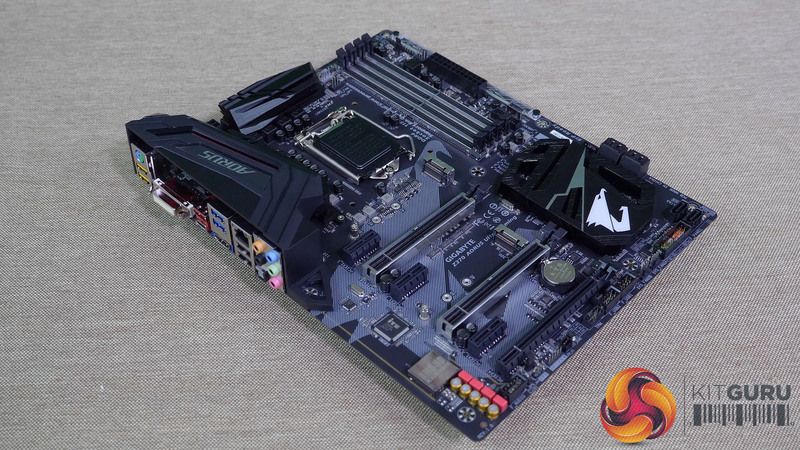 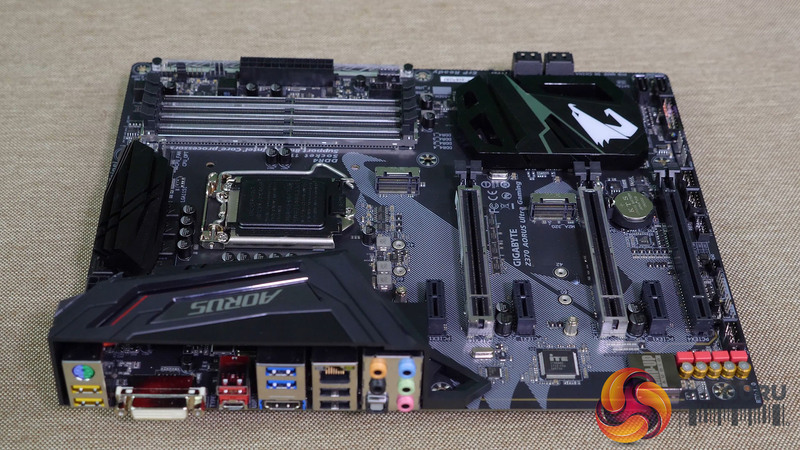 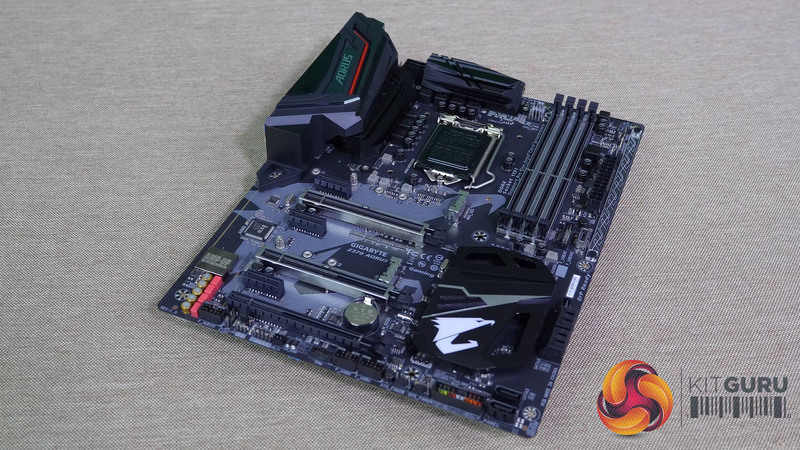 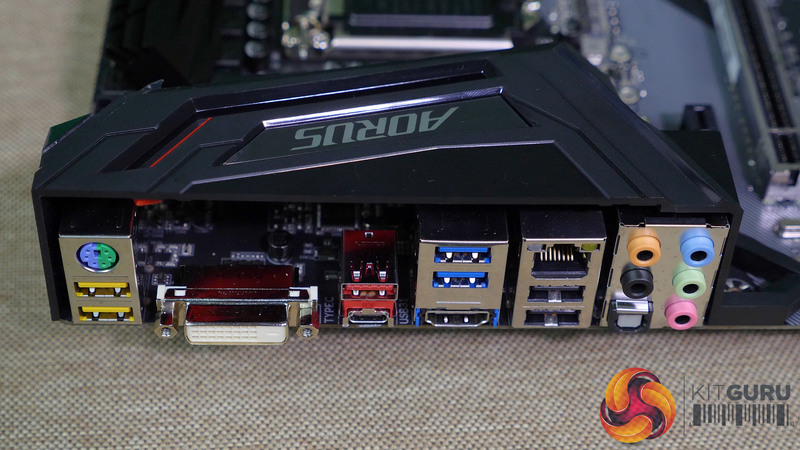 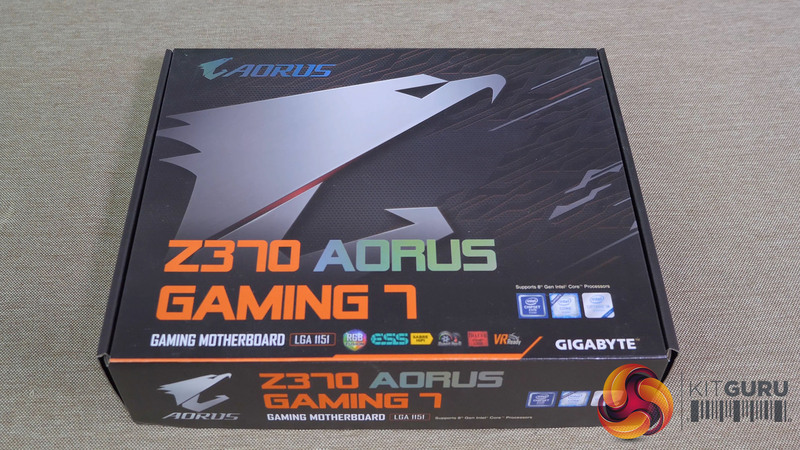 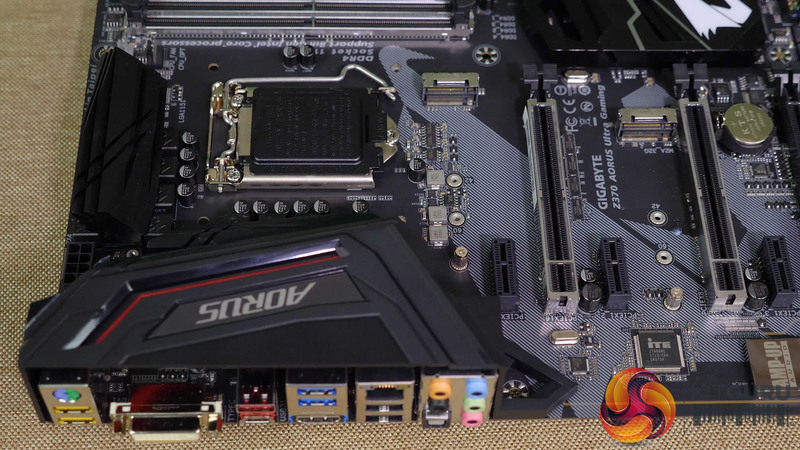 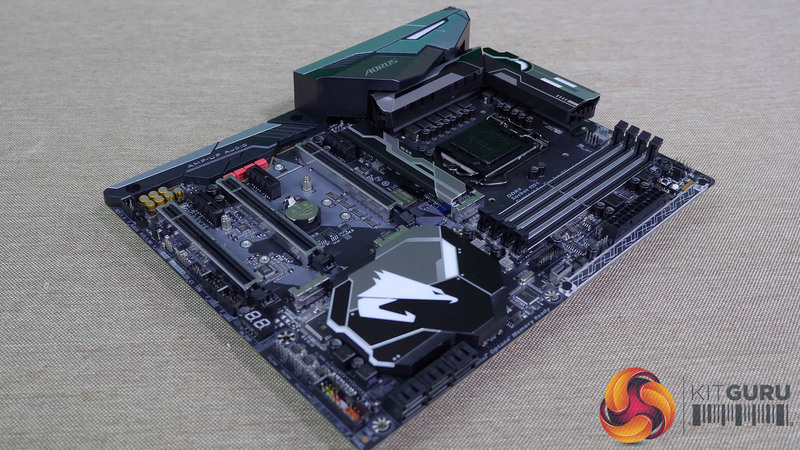 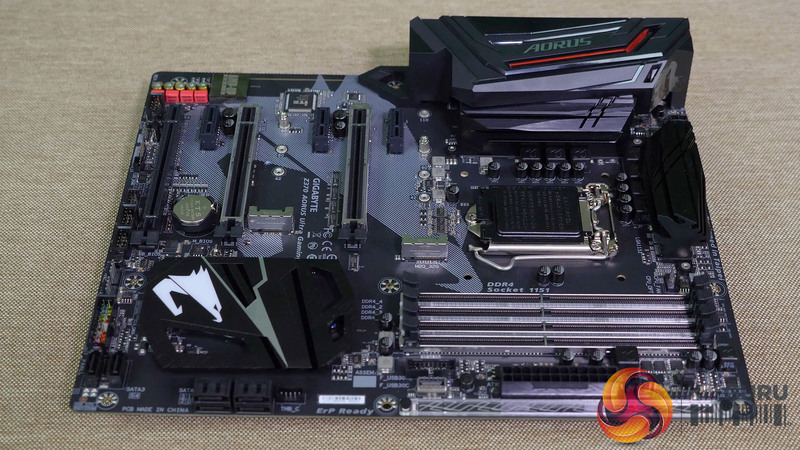 It won’t be long until we can show the how well they perform and yes, we shall be using an Z370 Aorus Gaming 7 motherboard in our testing. 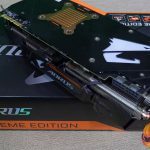 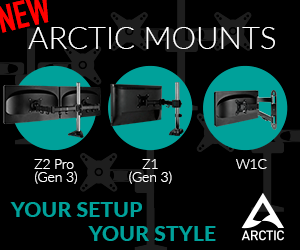 Previous Win one of four ARCTIC Freezer 33 eSports Edition CPU coolers!